Have you ever noticed the moment you step in to a store or a restaurant and it just changes your mood. 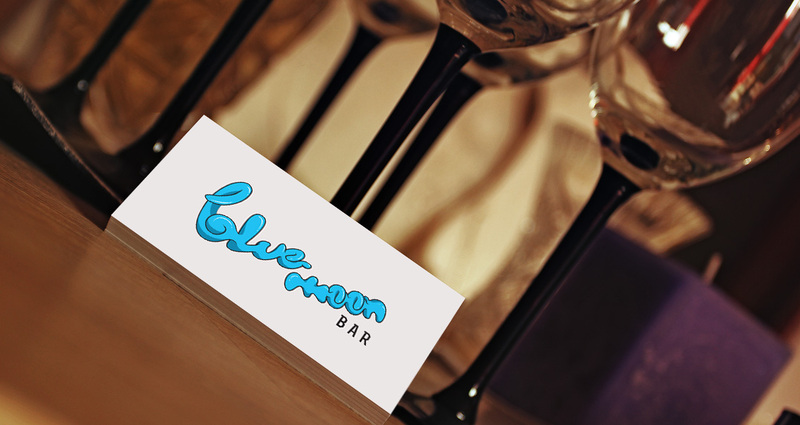 This time our task was to create a brand logo and interior branding for the Blue Moon Bar. Taking off from the name of the bar, we came up with the idea of a lonely astronaut and his companion dog and were able to create an ambience of space travel to create the right mood. The blue moon logo was an illustrated typography work, inspired by natures best gift – water. Take a closer look at the logo you can see the swirl of water and its splashing around. This logo helped rebrand Blue Moon as a trendy and desirable place to spend quality time.